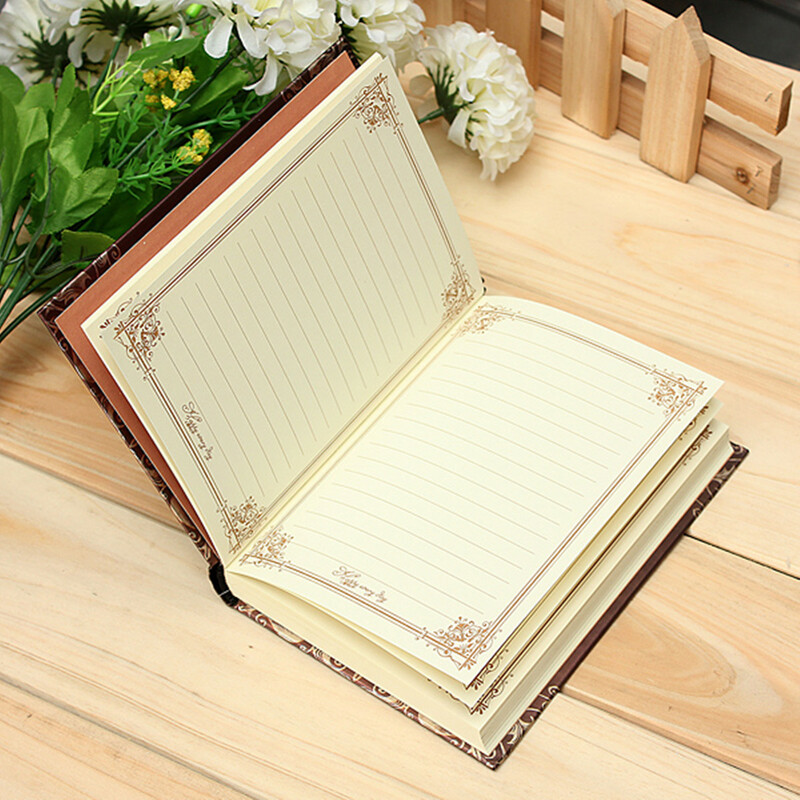 Retro and elegant hard cover with beautiful pyrograph. Vintage style page with natural and relaxing beige color. Not only practical but also can be a very nice decoration.